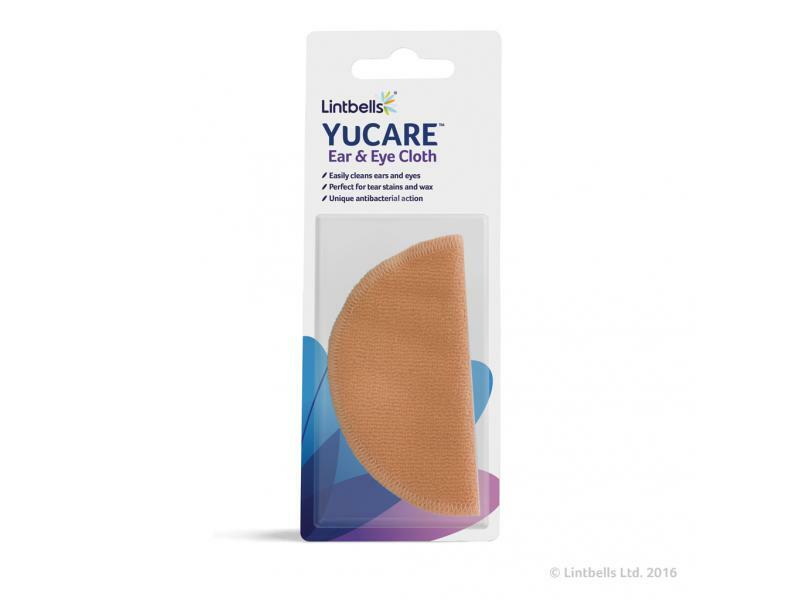 The YuCARE Ear & Eye Cloth For Dogs (formerly Lintbells Microfibre Ear & Eye Cleaner) is impregnated with silver ions to aid the removal of any debris and to kill any bacteria present to ensure the ear/eye are totally clean. Helps to gently cleans ears and eyes, using a unique anti-bacterial action to provide effective removal of tear stains & debris. 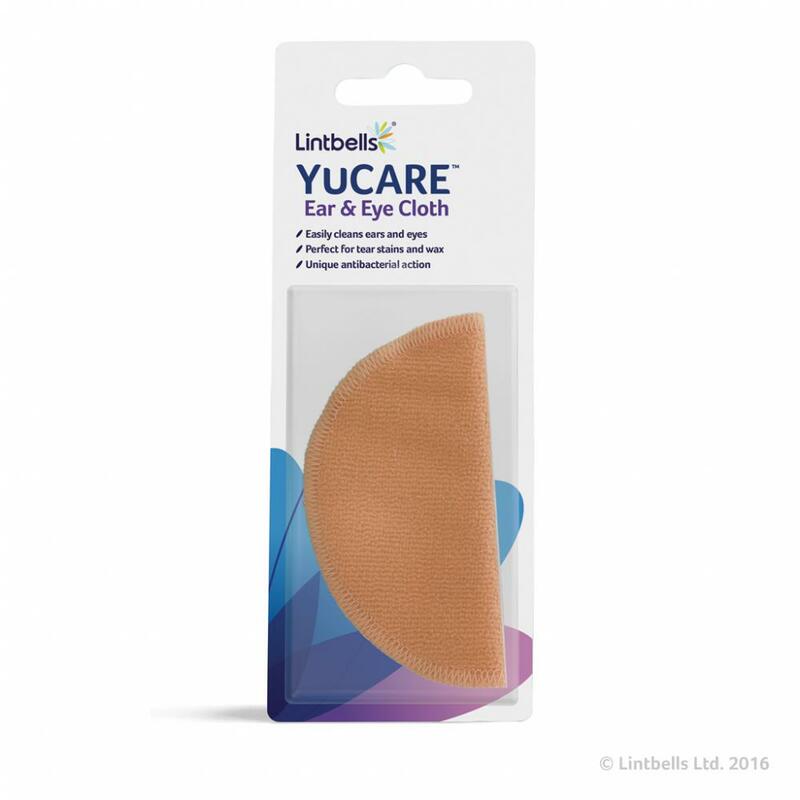 There are currently no questions for YuCARE Ear & Eye Cloth For Dogs - be the first to ask one!